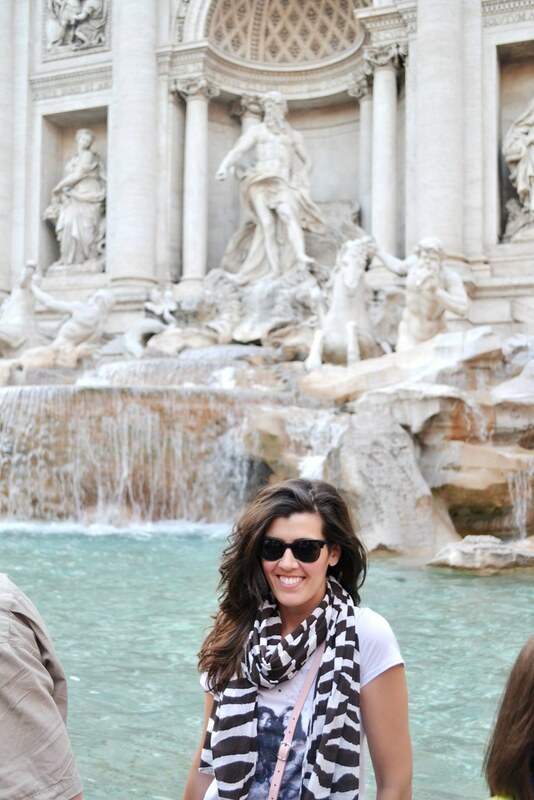 Travelling Fontana di Trevi! 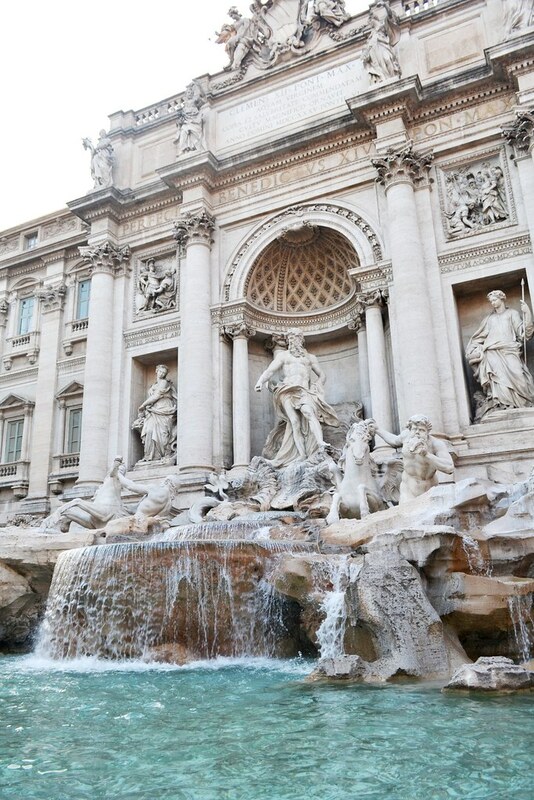 Fontana di Trevi is one of the most beautiful sightseeing places in Rome. 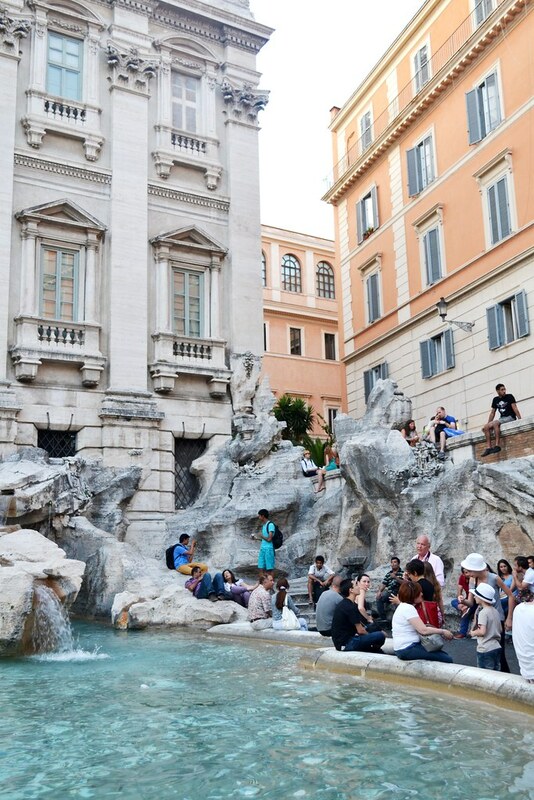 People gather around the fountain and throw coins in the water, while making a wish. 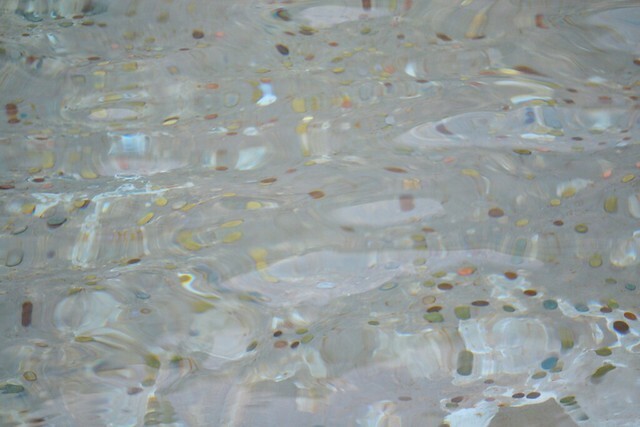 The sound of the water falling is so relaxing that makes farewell undesirable. Around the site you can find many take away places, offering pizza, coffee and of course pasta! We spent the day visiting nearby divine gelateria cafes, in search for the perfect gelato! 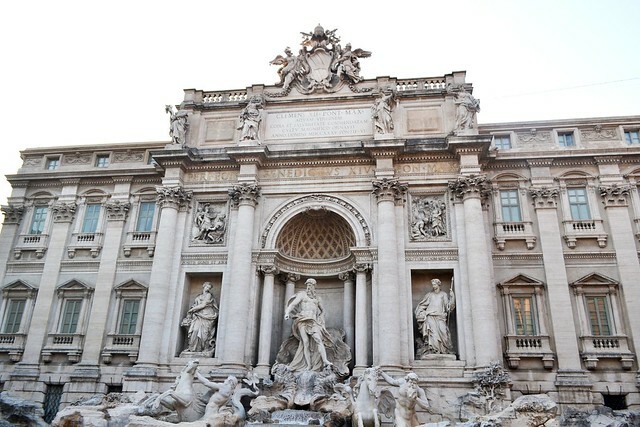 If you are travelling in Rome then visiting Fontana di Trevi is a must! 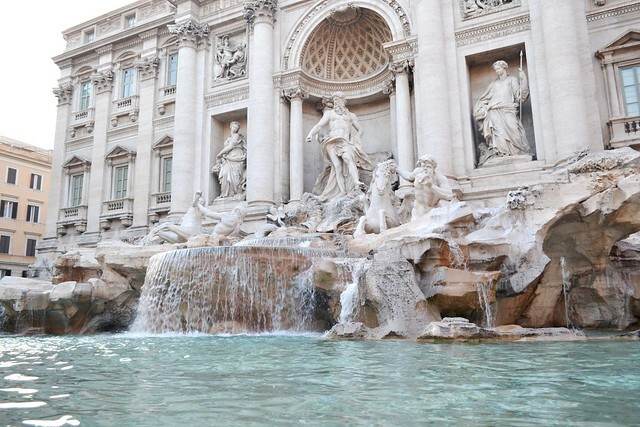 Have you ever visited Fontana di Trevi? A Mother’s-Daughter’s Day in Glasgow!